The Hoops notched their third win in a row on Saturday and chalked up an overdue victory at the Charles Ground in the process. Derek Hares’ side had gone six home matches without a win before the weekend but they always looked set to end that worrying sequence after scoring twice in the opening 17 minutes. Alfie Foster fired Deal in front from an 11th-minute Dave Pilcher cross and then six minutes later the Hoops scored again through an own goal after good build-up play by Connor Coyne and Sam Wilson. 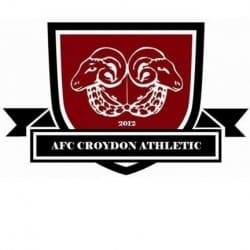 Croydon, short on confidence after having lost their five previous matches, offered little attacking threat in the first half. But Joe Mant, the Hoops’ on-loan goalie, had more to do after the break and coped well with what Croydon threw at him before Deal grabbed their third goal just before the hour mark. Foster’s quickly-taken free-kick found Pilcher whose precise cross was finished off by Wilson. 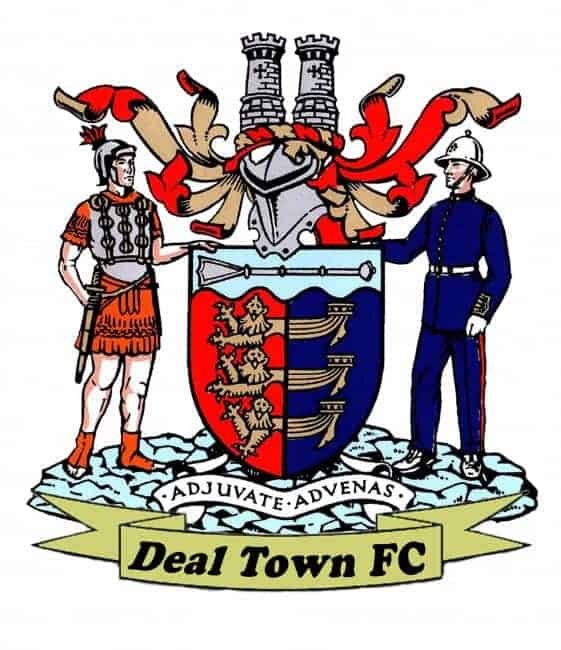 Deal: Mant, Chapman, Maughan, Smith, Hark, B Munday (J Munday), Foster (Bigginton), Pilcher, Reeves (Alexander), Coyne, Wilson.